Whole Lotta Love / Slow Diver is a 7″ vinyl bootleg by Hell’s Gate Records. 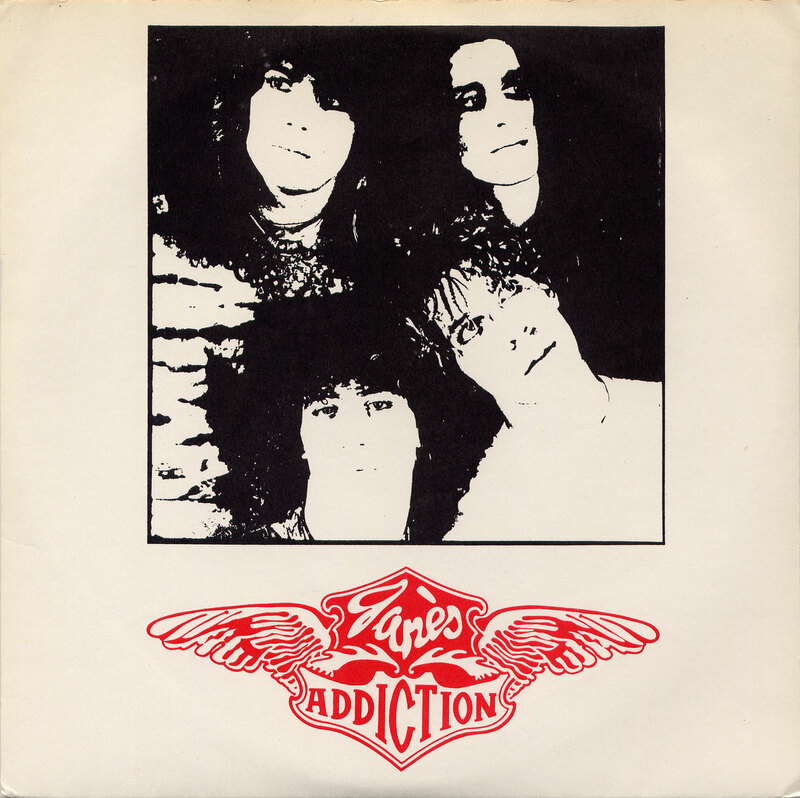 This bootleg uses a recording of Jane’s Addiction at the Cattle Club in Sacramento, CA on July 8, 1987. Only two tracks are included, a cover Led Zeppelin’s Whole Lotta Love, and the Jane’s Addiction song Slow Divers, mistakenly listed as “Slow Diver”. There are two versions of this bootleg. The original version comes on a red 7″ vinyl. Later versions come on a black 7″ vinyl.